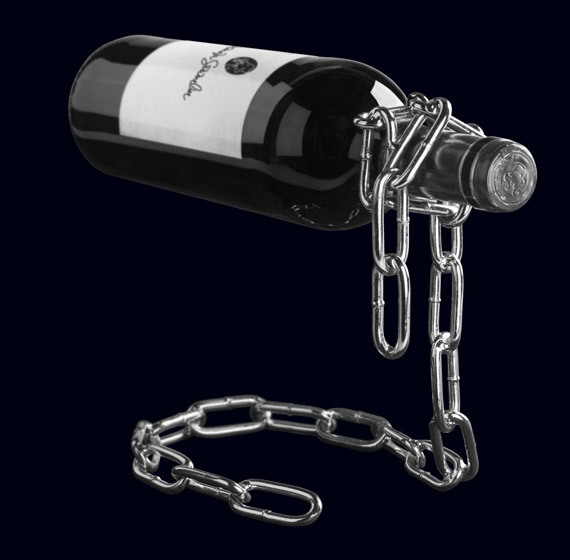 Our products offers you the opportunity to enjoy an amazing wine experience without worrying about anything. 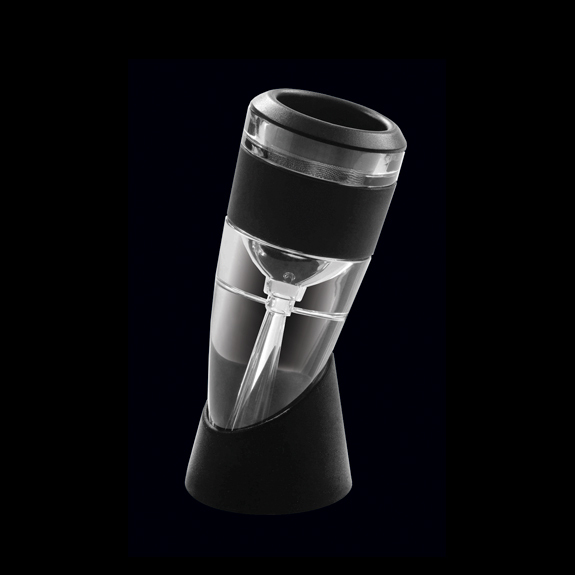 Let your wine to express itself to the full with this stylish aerator. Allow wine to ‘breathe’ as you pour, enhancing its characteristics, and enabling you to wholly enjoy all of its nuances. This glass decanter is perfect to maximise the good qualities of wine, as it can be used to aerate and oxygenate wine to serve it at its best. 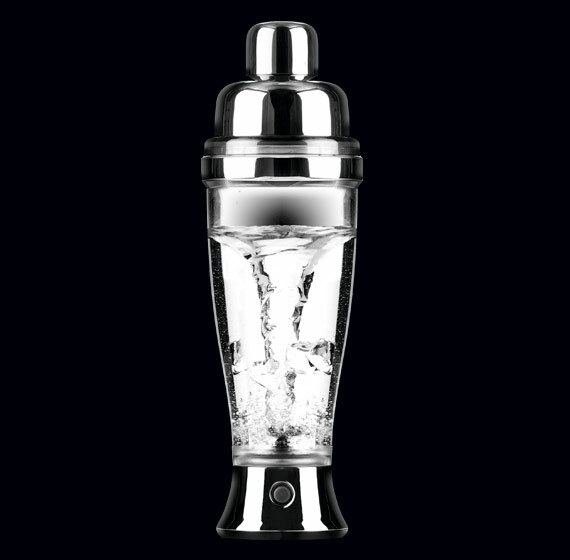 Made with a smart combination of plastics and metal to keep ice chilly, Ice·Krusher is the perfect solution for everyone serious about cocktails. 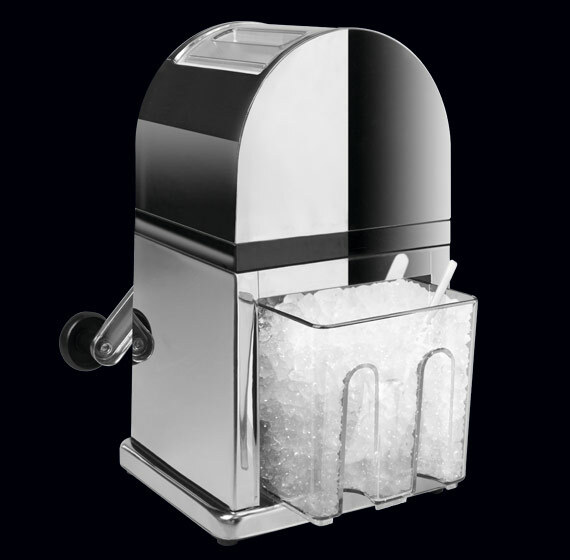 Crush ice in seconds with minimum effort! Add style and a bit of magic to your table with this unique design bottle holder. Made of a firmly welded metal chain. Mix your cocktails effortlessly like a pro! Simply add your ingredients, blend and enjoy! Elegant & Stylish. 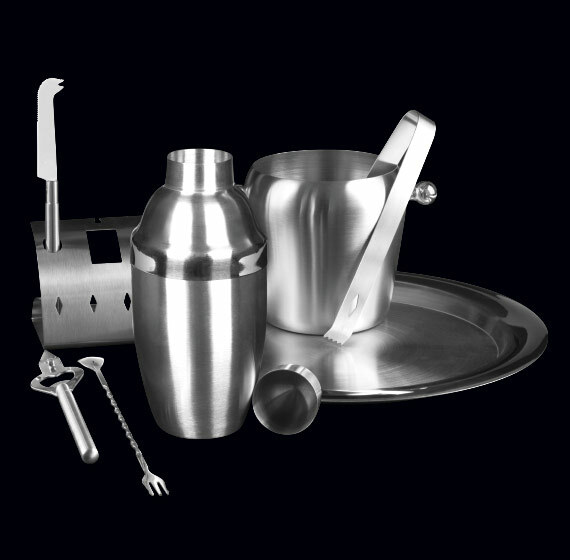 Blend in with our Easy-To-Use, Sturdy, and Durable Cocktail Deluxe Set – Stainless Steel – Entertain your friends and family by Shaking it Like Crazy with your own unique mixtures! Would you like to be as talented as Tom Cruise in the movie Cocktail? 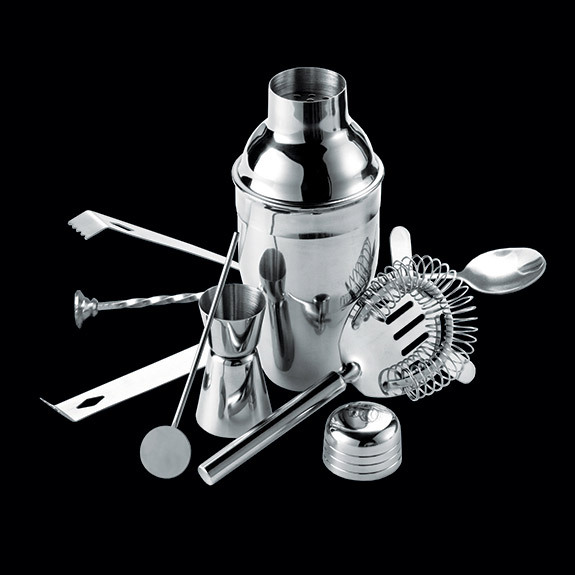 Then what are you waiting for to buy the incredible Summum Sommelier cocktail set (6 pieces)? 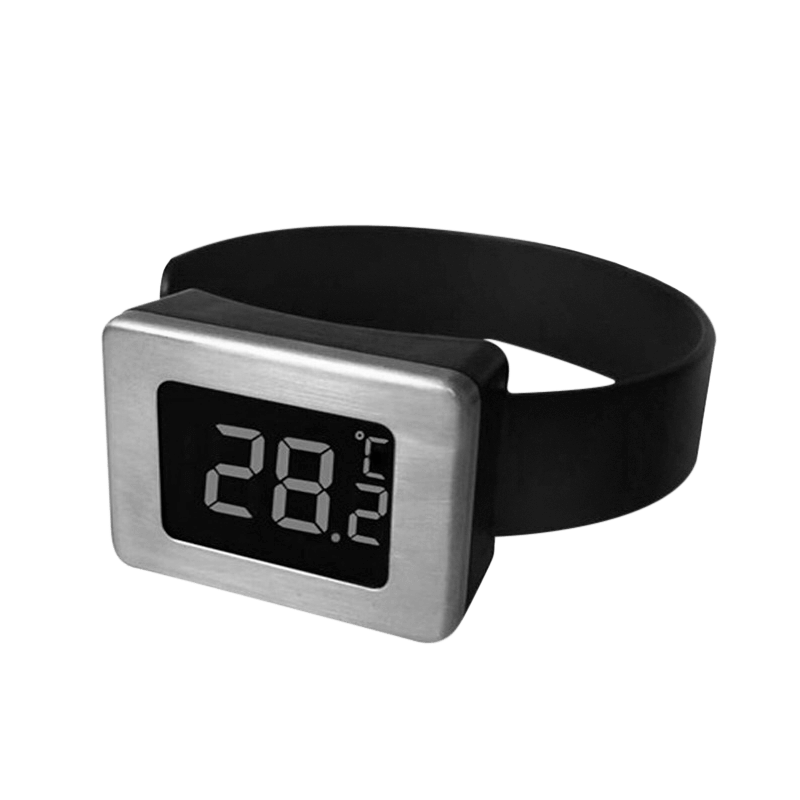 Deluxe wine thermometer to serve wine always at its best temperature. Simply wrap the bottle with it and let it measure the bottle’s temperature. 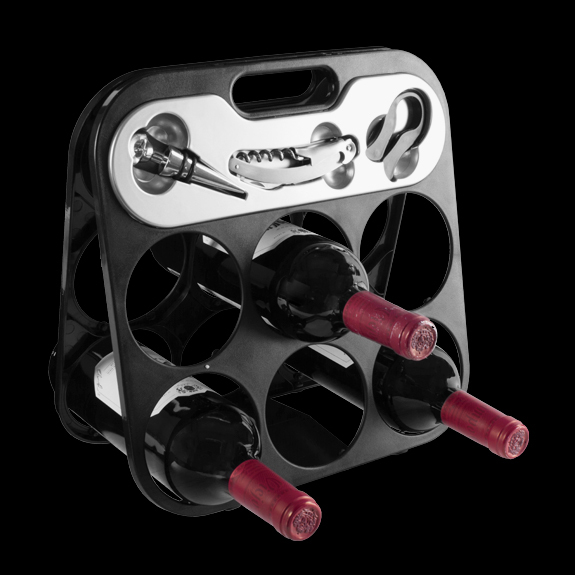 This deluxe wine decanter with non-drip stand and carrying pouch will allow wine to open and fully express itself. Enhance the aromas of wine in contact with oxygen and drink wine at its peak of perfection, with a more refined and less bitter taste. 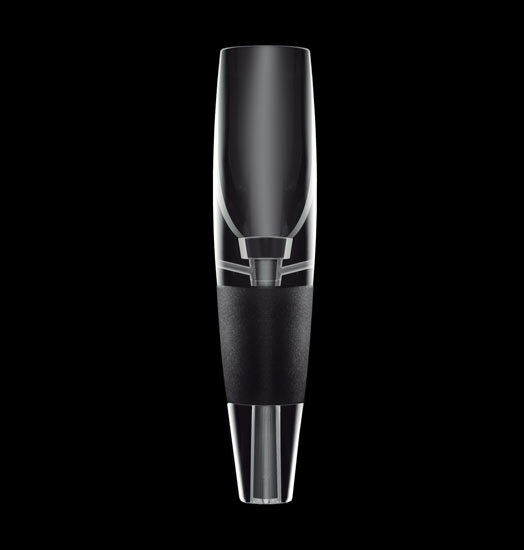 The deluxe wine decanter will allow wine to open and fully express itself. This luxury set includes a stylish holder, a non-drip stand and a carrying pouch. Enhance the aromas of wine in contact with oxygen and drink wine at its peak of perfection, with a more refined and less bitter taste. 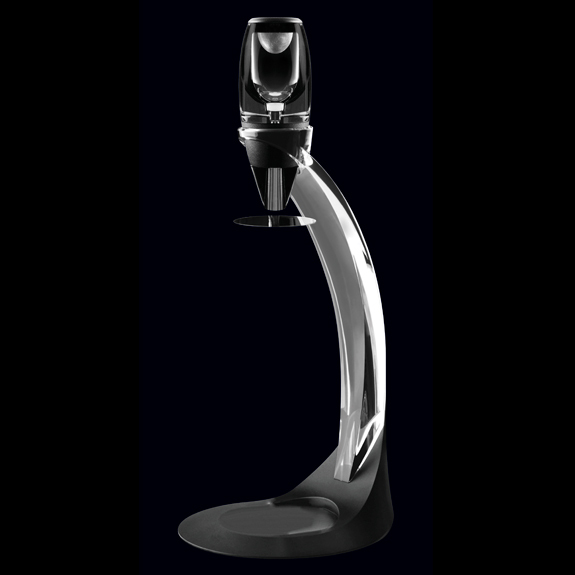 Open all kind of cork bottles effortlessly with Cork·Matik®. Includes foil cutter to retain the elegance of the bottle. 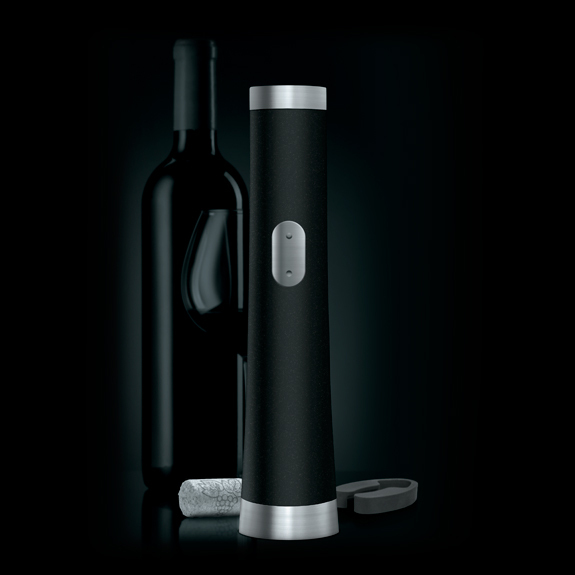 Its single button allows to remove any cork in one swift motion. Designed with style and ergonomics in mind so it won’t be out of place on your table. The essential sommelier rack, ideal for traveling. Convenient foldable design. It holds steady up to 6 bottles. 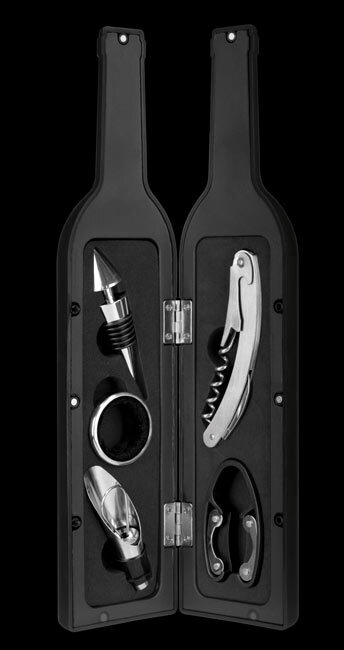 Deluxe wine set with magnetic-closing case. 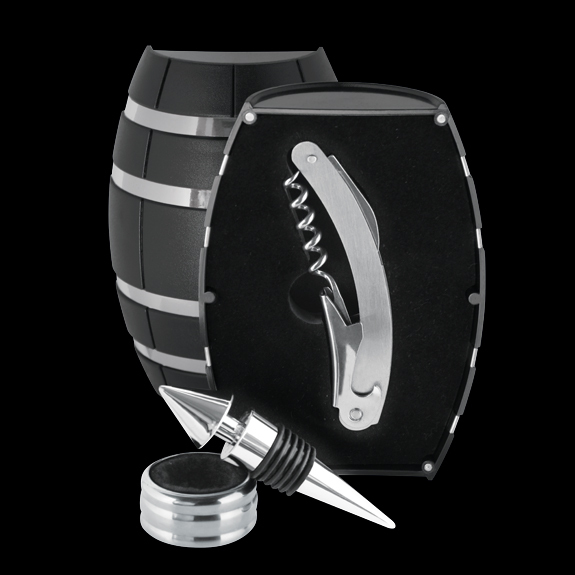 Set includes: wine opener, drip-stop ring and bottle stopper. Deluxe wine setbox with leather case and metal closing. 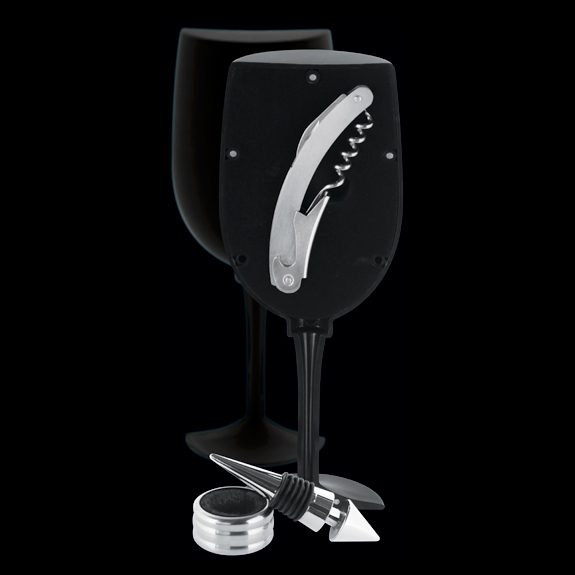 Set includes: bottle holding belt, wine opener, drip-stop ring and wine pourer with bottle stopper.